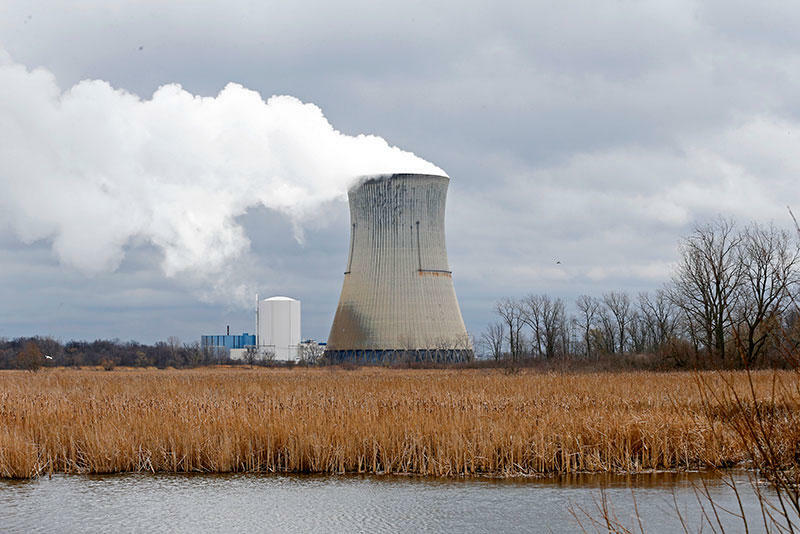 FirstEnergy Solutions, a subsidiary of FirstEnergy which manages the power generation, has sent a letter to the Nuclear Regulatory Commission saying that they plan to start shutting down their plants by May 2020. The company says it can no longer operate without help. FirstEnergy has been pushing state lawmakers to allow for rate increases on electric bills. Opponents say that would be a bailout for a utility that made bad investments. FirstEnergy is also requesting the Department of Energy to intervene using the Federal Power Act. The utility argues that this is necessary for fuel security and diversity. This week, state utility regulators also rejected legal arguments from FirstEnergy and three other electric utilities seeking to avoid returning proceeds from the federal tax cut to customers through rate reductions. PUCO Chairman Asim Haque said the question has always been how the utilities' tax savings would benefit electric consumers. 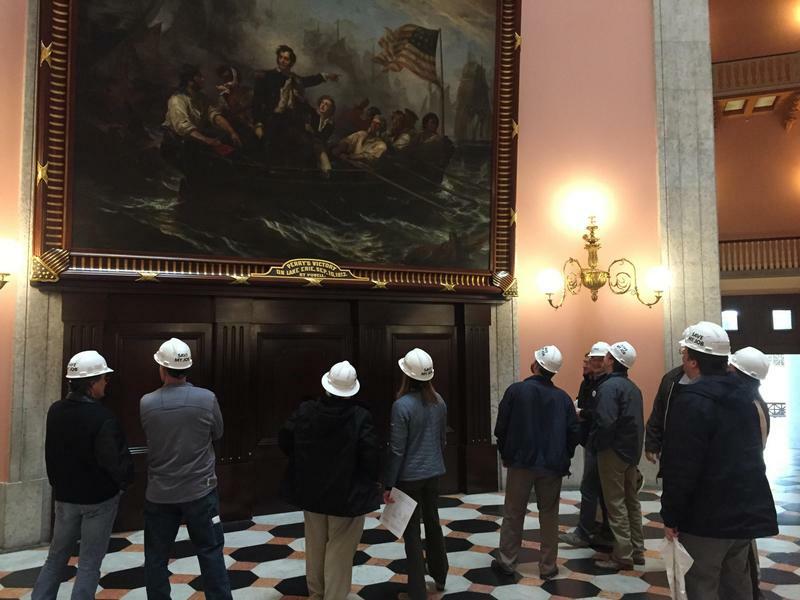 The utilities can appeal the commission's decision to the Ohio Supreme Court.